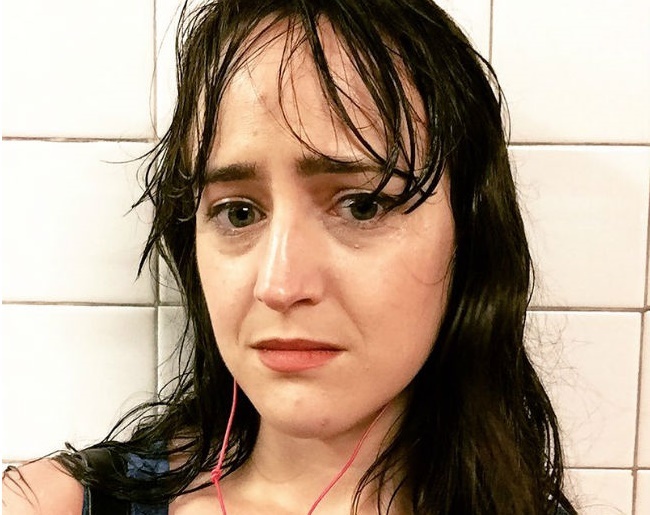 Mara Wilson says that coming out as bisexual was an emotional step and the public’s reaction has been generally positive. She decided to break the news via social media following the Orlando gay nightclub shooting earlier this year. The former child actress – who made a splash with films including Matilda and Mrs. Doubtfire – shared an image of her at a gay club when she was 18. An accompanying message stated how comfortable the LGBT community made her feel, admitting to have “learned something” about herself. Wilson used to identify as “mostly straight” but has started embracing a proper label as of late. Despite coming out to the public, Wilson still appreciates her private life and plans to keep it that way. The star had recently written a memoir titled Where Am I Now? – True Stories of Girlhood and Accidental Fame detailing her experiences as a child actress and life afterwards.